Melton is a city located in Victoria and his population is 35,490 inhabitants. 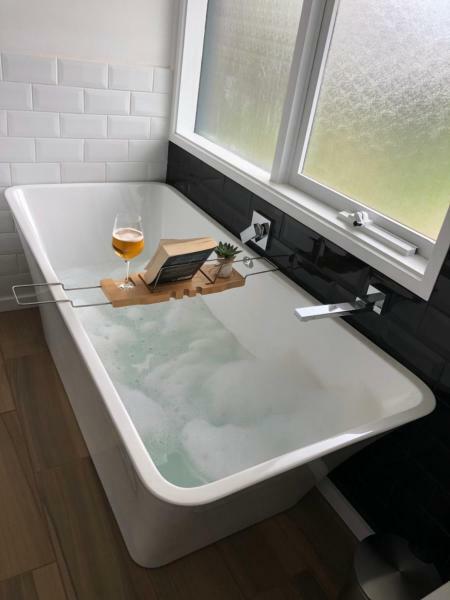 On this page you can consult informations about distances and roadmaps from Melton to major cities and places in Australia. Offering free WiFi and garden views, Cyprus Place is an accommodation located in Melton. 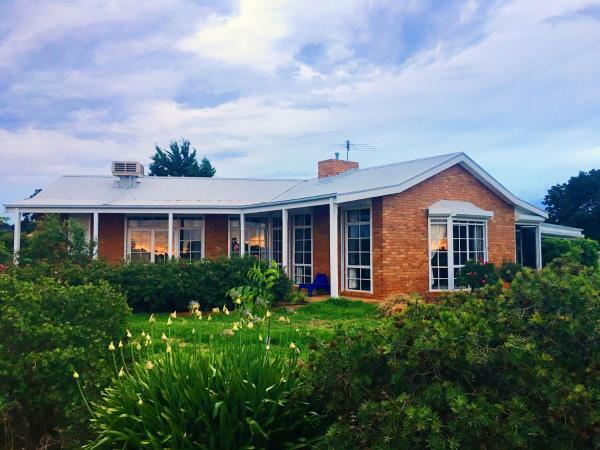 The property was built in 1980 and features air-conditioned accommodation with a patio. This hotel is 2.73 km from city center. 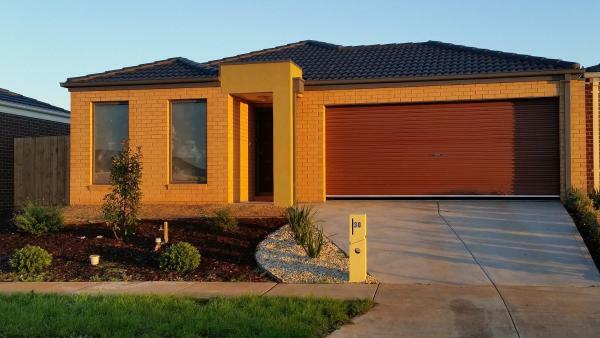 Feel right at home is situated in Melton South and offers a garden. This property offers access to free WiFi. This hotel is 4.04 km from city center. 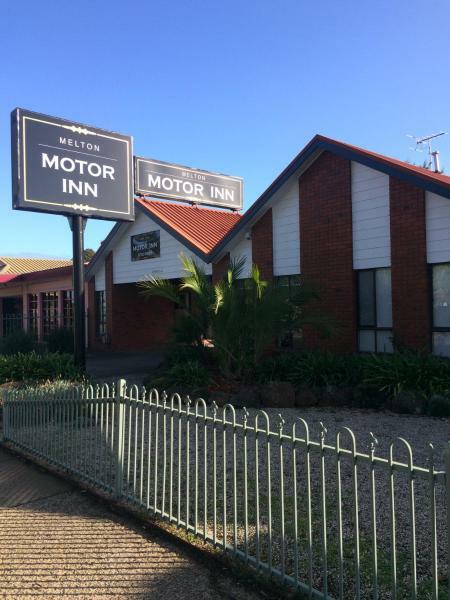 Located in the heart of Melton, on a quiet road, Melton Motor Inn offers ground floor rooms with WiFi and free on-site parking. Room service is available. This hotel is 0.33 km from city center. 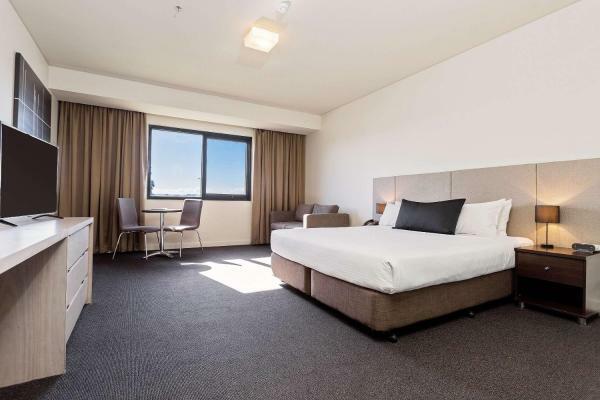 Boasting air-conditioned accommodation with a patio, Melton Apartments is set in Melton. Housed in a building dating from 2008, this apartment features free WiFi. The apartment includes 2 bedrooms and a living room with a flat-screen TV. This hotel is 0.27 km from city center. 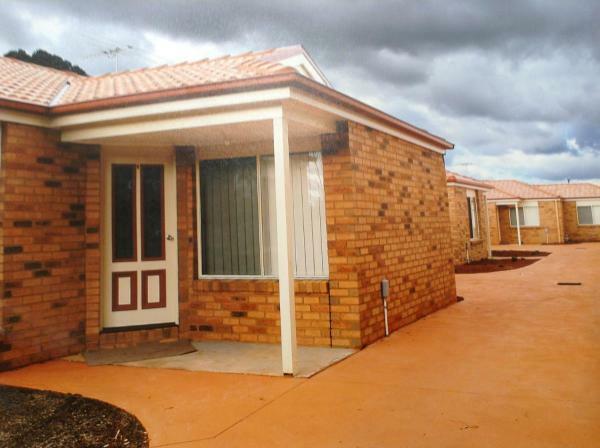 Melbourne Garden Bed and Breakfast is situated in Melton. Complimentary WiFi is provided. The units come with air-conditioned bedrooms and a kitchen with a dishwasher, oven and microwave. A terrace with garden views is offered in each unit. This hotel is 2.01 km from city center. Overlooking a harness racing track, Quality Hotel Tabcorp Park boasts a sports bar, bistro and fitness centre. Receive free Wi-Fi during your stay. All rooms include a flat-screen TV, minibar and tea/coffee making facilities. This hotel is 1.81 km from city center.